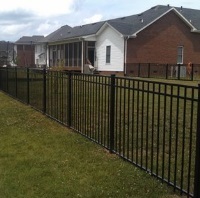 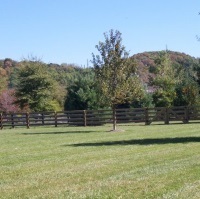 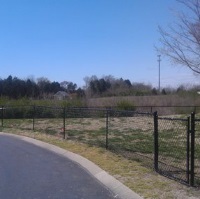 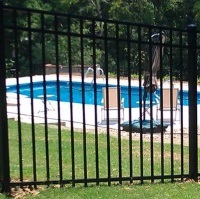 A1 Fence and Deck installs a wide variety of fencing, as you can see below. 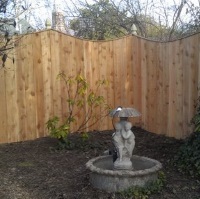 Click each image to see a gallery for that fencing type. 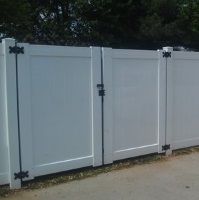 Then contact us free site inspection.